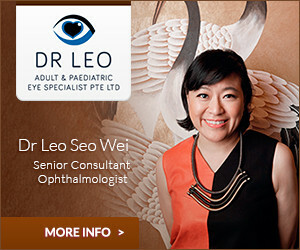 Dr Lau Chee Chong at Mount Elizabeth Centre treats both adults and children. His practice covers all areas -- diagnostic, surgical and medical -- of ENT, head and neck practice. The clinic is well-equipped for almost all ENT procedures to be done in-clinic, including NBI (Narrow Band Imaging) video rhinolaryngoscopy, which gives very clear images and is particularly effective in identifying early-stage nose, head and neck cancers. In addition to being a medical expert and specialist (ENT) appointed to the Subordinate Courts’ Medical Expert Panel. Dr Lau has served on many boards and panels of various embassies, legal bodies, associations and societies. 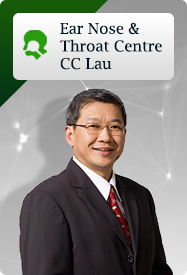 Dr Lau’s practice covers all areas – diagnostic, surgical and medical – of ENT, head and neck practice.